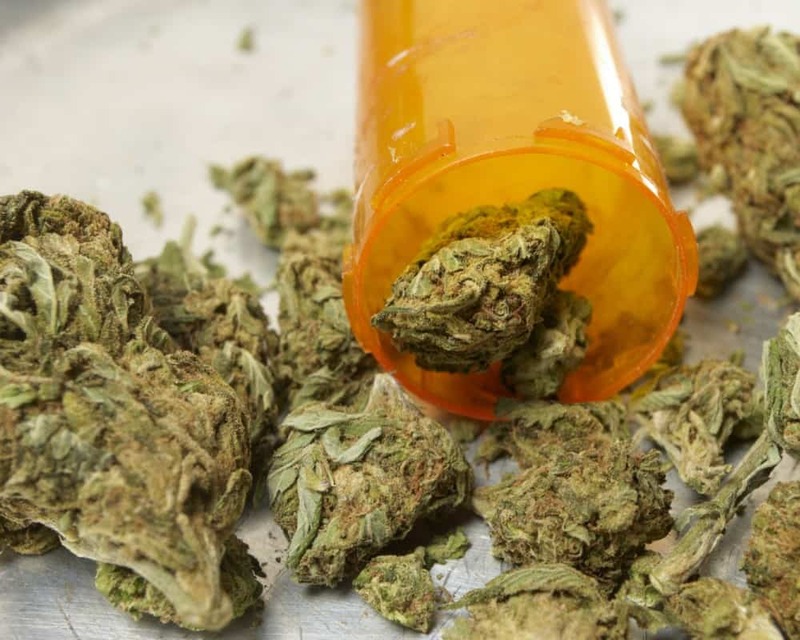 Last week, freshman U.S. Rep. Matt Gaetz, R-Fla., scored a win as his proposal to expand medical marijuana research was advanced to the House floor. On Thursday, the U.S. House Judiciary Committee, on which Gaetz sits, approved the Panhandle Republican’s “Medical Cannabis Research Act” on a voice vote. Gaetz introduced the bill in April and seven members of the Florida delegation–Republican U.S. Reps. Carlos Curbelo, Ileana Ros-Lehtinen, John Rutherford and Ted Yoho and Democrat U.S. Reps. Charlie Crist, Alcee Hastings and Darren Soto–are cosponsoring the proposal. Gaetz himself weighed in on the bill after the vote on Thursday, offering a tip of the cap to U.S. Rep. Bob Goodlatte, R-Va., who chairs the committee. “For too long, Congress has faced a dilemma with cannabis-related legislation: we cannot reform cannabis law without researching its safety, its efficacy, and its medical uses — but we cannot perform this critical research without first reforming cannabis law. The Medical Cannabis Research Act helps break that logjam, allowing researchers to study medical cannabis without fear of legal jeopardy. I am grateful for the support of Chairman Bob Goodlatte, who was instrumental in developing this legislation, and for the committee’s bipartisan vote to support medical research. This vote will help unlock American innovation and discovery, and help researchers bring the cures of the future a little closer to reality,” Gaetz said. There is no companion measure over the in U.S. Senate.